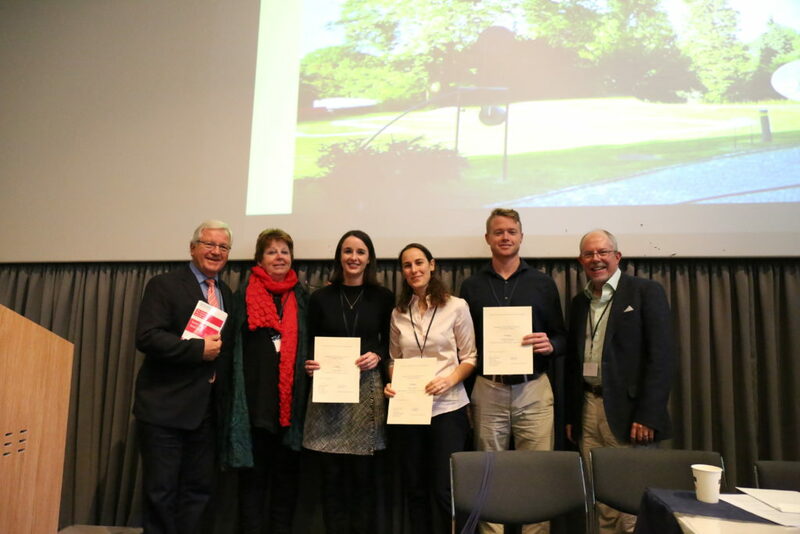 The Foundation for Psychosomatic and Social Medicine invites medical students to consider applying for the International Balint Award 2019. Prize monies of SFR 5,000 are available for the authors of the best three essays. Papers must be in English. They should describe a student-patient relationship, an experience, or experiences, from the student’s medical studies and include critical reflection on personal meetings with patients. The papers should be between 3,000 and 6,000 words. A description of how the student experienced this relationship, either individually or as part of the medical team. The student's own perception of the demands to which s/he felt exposed and an illustration of how s/he responded. A discussion of both ways in which the student's own approach might change in the future, and also possible ways in which future medical training might enhance the state of awareness for individual students. They must be received before 31st December 2018. The awards will be presented at the 21st International Balint Congress in Porto — Portugal, September 2019! The prize winners will be expected to give a short presentation of their essay (not more than 15 minutes) at the Congress and the full text of the papers will be published in the Proceedings of the Congress and other Balint journals. The Congress fee will be waived for prize-winners and they will be provided with free accommodation. In addition, each prizewinner may claim reasonable travel expenses (the cheapest available air fare) on the production of appropriate receipts.